It’s been such an amazing week. 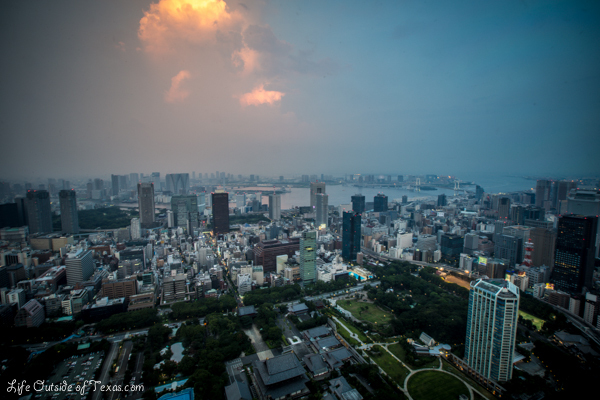 Dave was off work so we spent a long weekend in Tokyo and then enjoyed the rest of the week relaxing and exploring. Couldn’t have wished for a better week… just sad that it’s come to an end and Dave has to go back to work tomorrow. 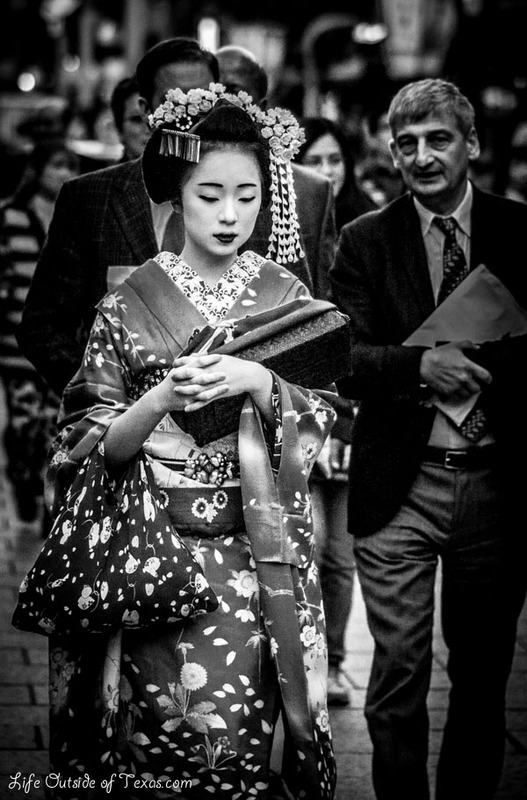 I’m working on sorting through my Kyoto photos and stumbled across more photos of maiko (apprentice geisha). 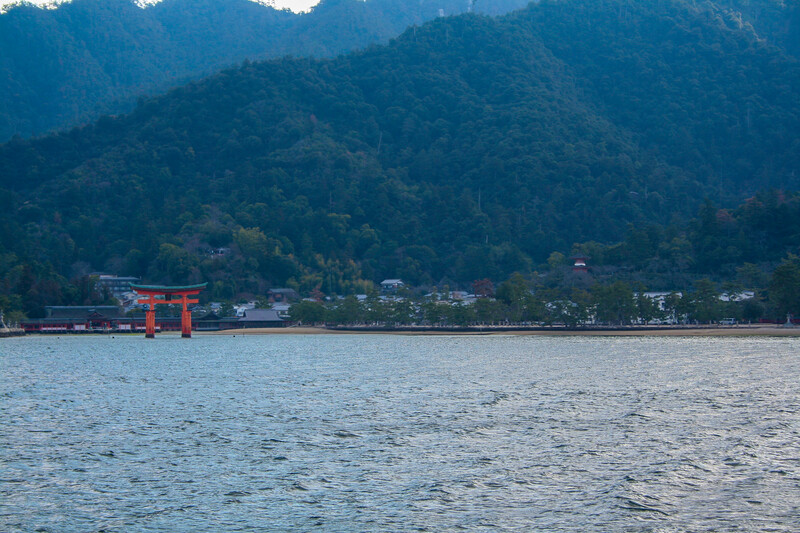 As you may know, seeing the maiko was the absolute highlight of my trip so I couldn’t help but share another photo with all of you. 1. Like this post on Facebook. Note: You must also like Facebook.com/LifeOutsideofTexas. 3. 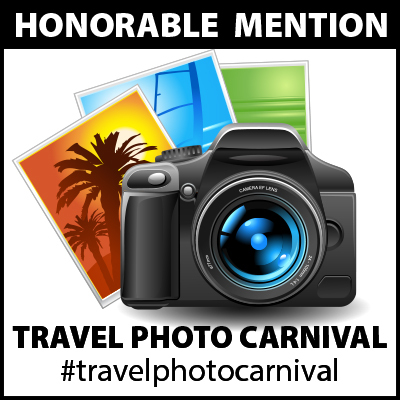 Leave a comment below on this blog post. “Likes” are always appreciated, but will not enter you into the drawing. All of the items shown in the photo were purchased during my most recent trip to Japan. The GIVEAWAY ends on Wednesday, April 24, 2013 at 8am Central Standard Time/10pm Korean Standard Time. Want to enter on Facebook? Only “Likes” on THIS POST will count. Unfortunately, I have no way of tracking who likes posts that have been shared. You must click the photo and like THIS post. 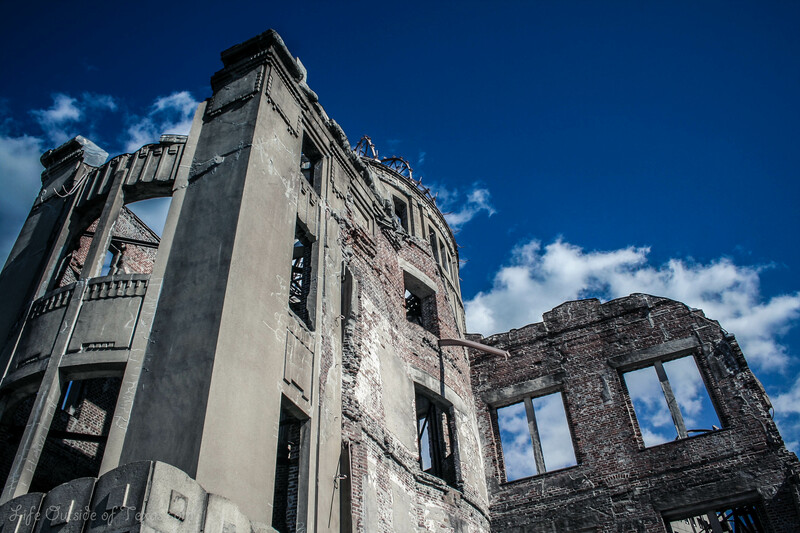 I also think I’ve been putting off posted about Day 3 because it was the day we went to the Atomic Bomb Dome. How can I possibly do this place justice? It was such a humbling experience. 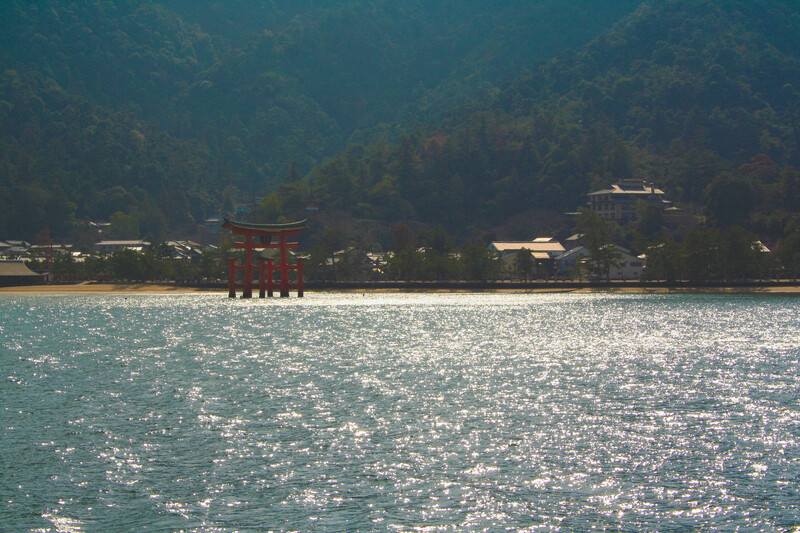 Hiroshima has been on my radar for as long as I’ve lived in Korea, but despite already having been to Japan 3 times before this trip, I just never made it there. I’m so glad I got to go because I am forever changed after seeing the devastation that took place. The actual bomb dome was really an amazing site. It was sobering to see the mangled metal and the crumbling walls. 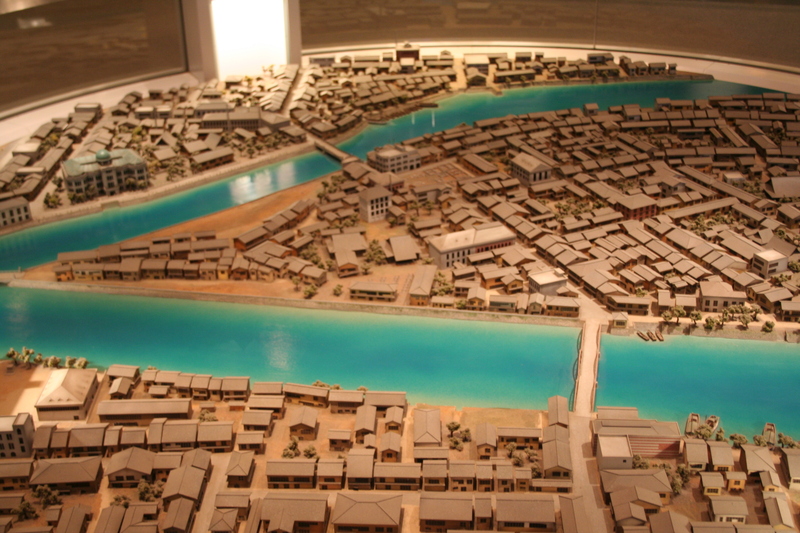 The museum stole the show and tugged at my heartstrings. Hard! 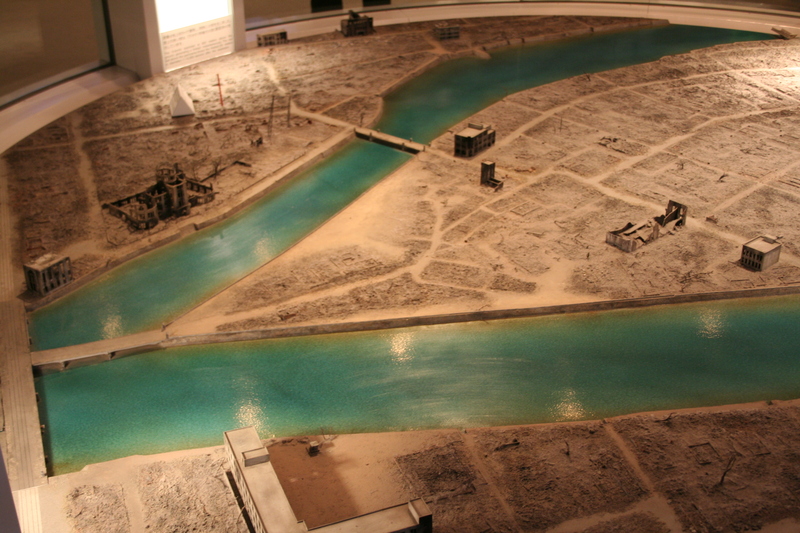 A large portion of the museum was dedicated to the children that died that day. Parents went searching for their children, many finding nothing, some only finding a shoe or lunchbox that belonged to their child. 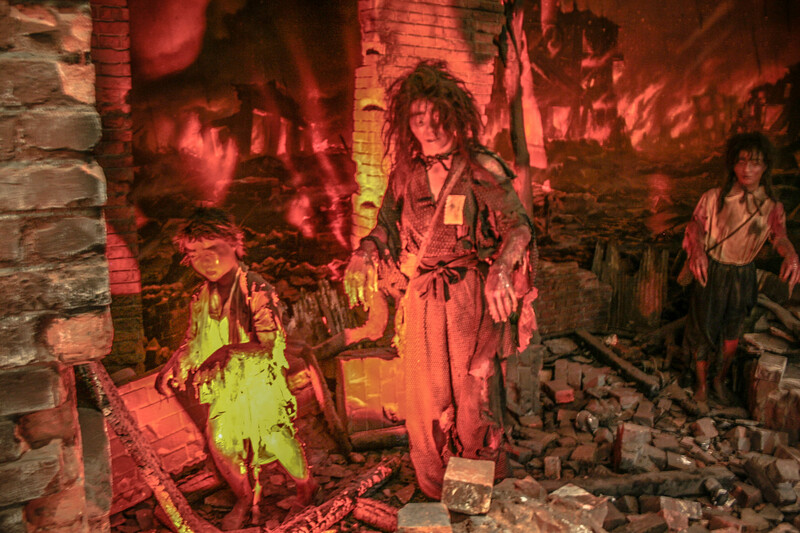 The museum displayed clothing that was worn at the time of the explosion. And a little boy actually died on this tricycle. 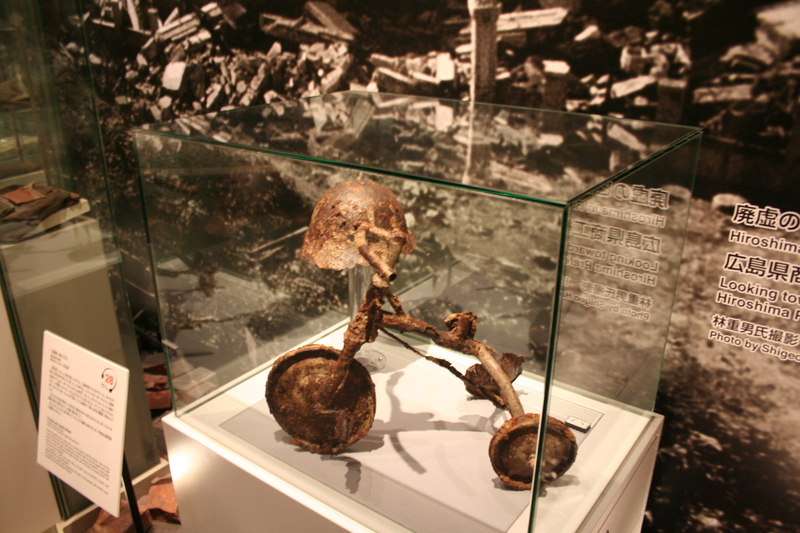 The parents buried him and the tricycle together, but later donated the tricycle to the museum. Between the dome and the museum, there was a memorial to the children that lost their lives that day. Thousands of paper cranes had been folded. All of the artwork on the outside of the cases are made with paper cranes. 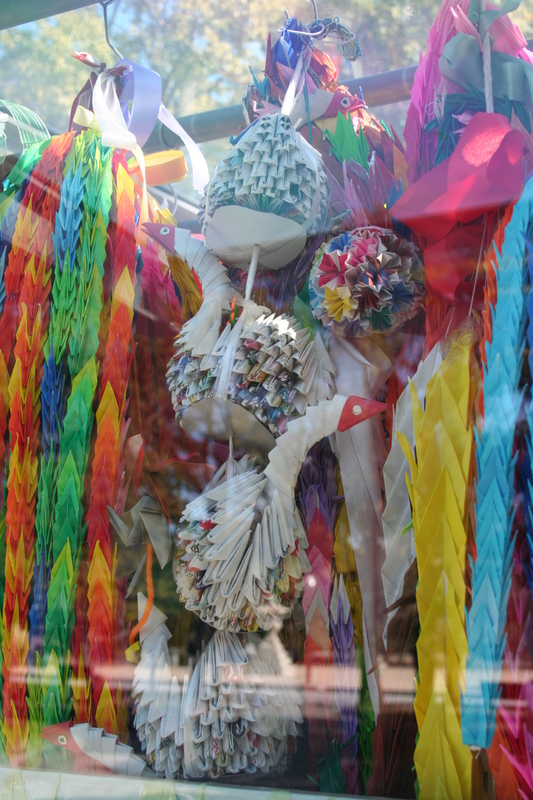 And hanging inside the cases are huge collections of paper cranes. It was a beautiful tribute! 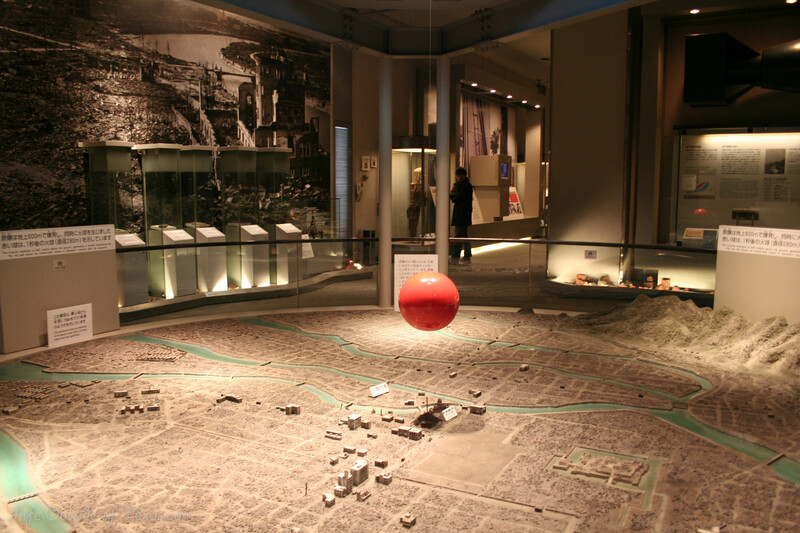 Our day at the Atomic Bomb Dome in Hiroshima was beyond words and I am so glad that I was able to have that experience. It was emotionally exhausting, but well worth the visit. 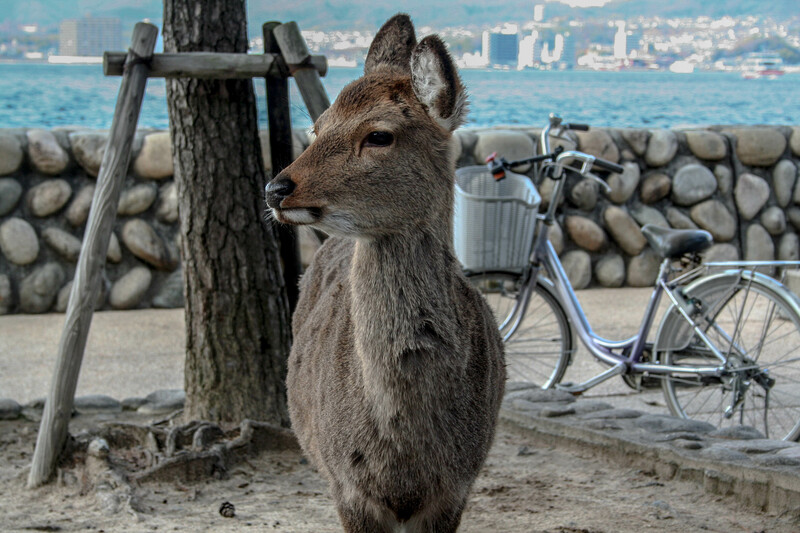 Back in January, I spent a few days in Japan with my friend, Faith. Faith and I met two years ago at our EPIK orientation and have been friends ever since. 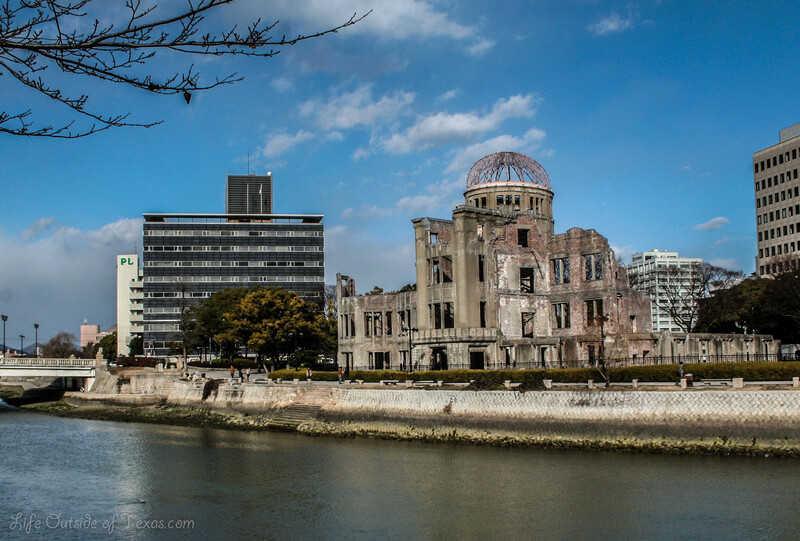 We both really wanted to see Hiroshima so off we went! 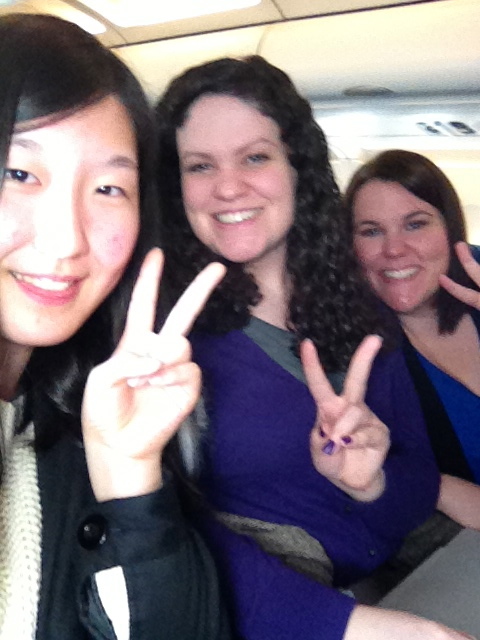 On the plane to Osaka, we sat next to a Korean high school student that was going to Osaka all alone. She was really sweet and carried around a notebook. She asked everyone she talked with to write down their names. She wanted to take a picture with us so I took one too! Being from America, I’ve gotten used to paying for food on planes if I want a snack. 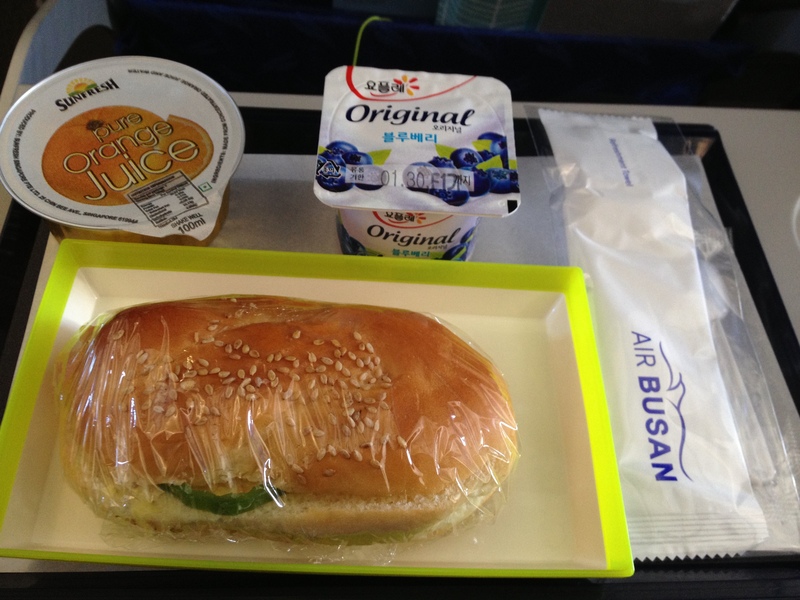 Even on a budge airline (Air Busan), they provided us with a meal… and our flight was only 1 hour 20 minutes. 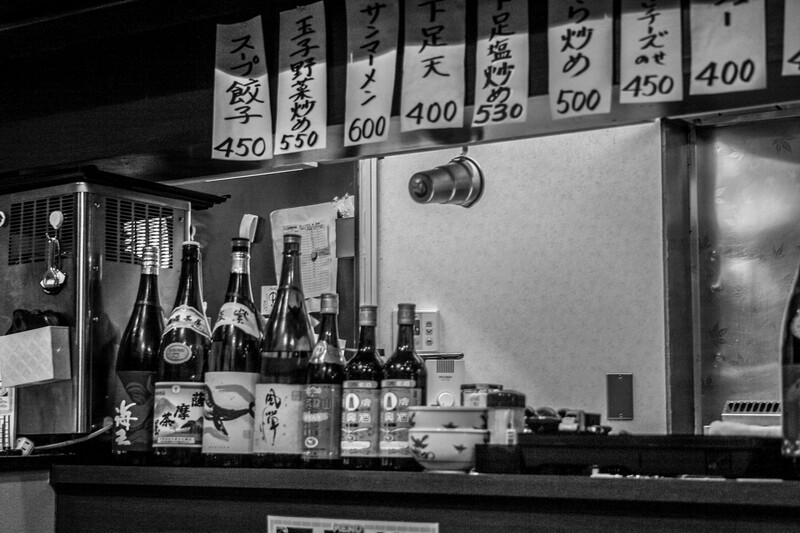 When we got to Osaka, we immediately made a beeline for the bathroom. We were not prepared for what we saw there. It was amazing! We headed straight for the train station to get our Rail Passes. 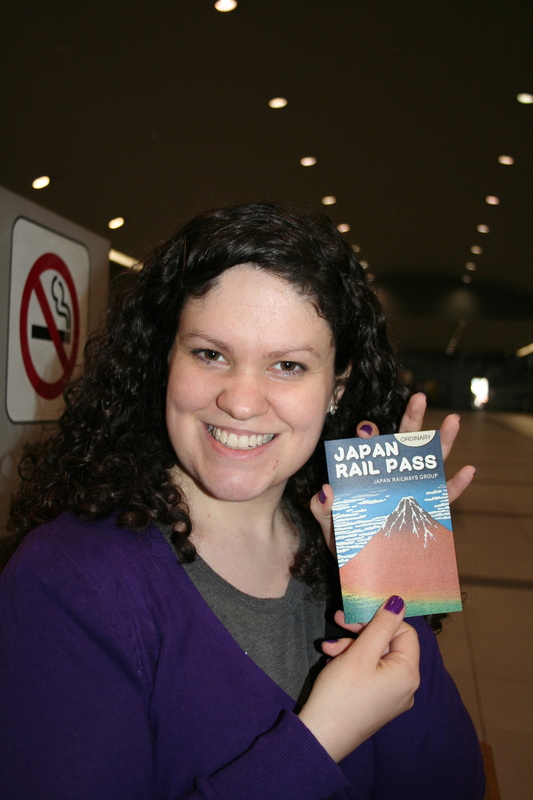 To anyone planning to travel around Japan a bit, I HIGHLY recommend getting a Rail Pass. They must be bought outside of Japan so plan accordingly! 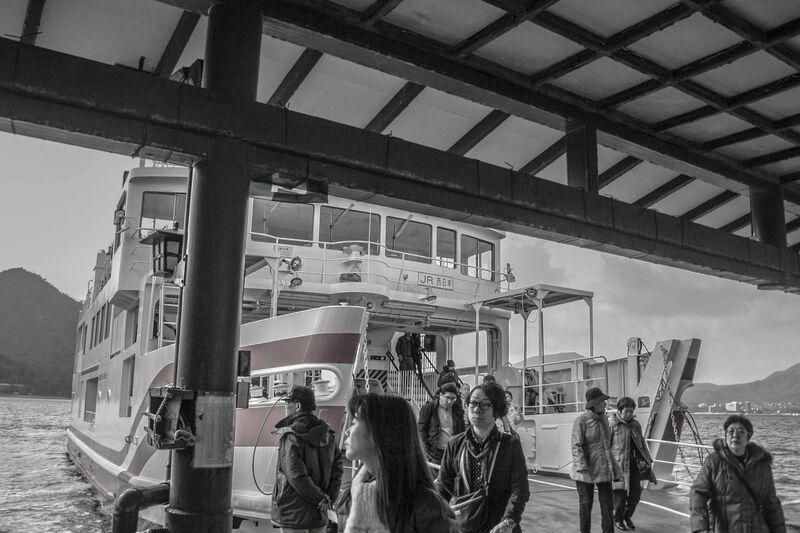 Japan is expensive — especially transportation! 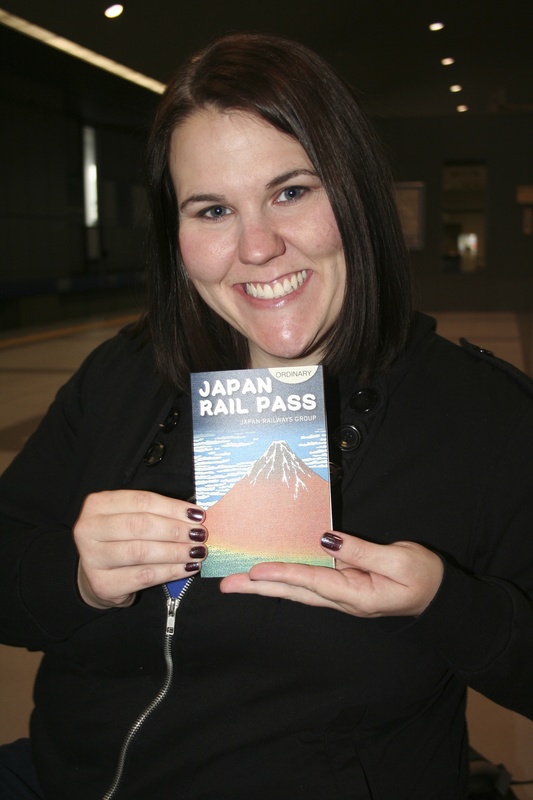 The rail pass covers any JR train, bus or ferry so we definitely got a lot of value out of our rail passes. 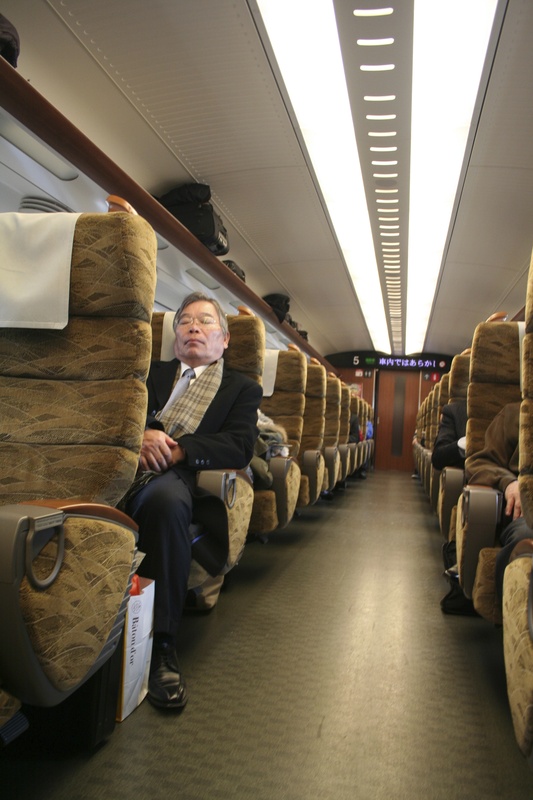 The train from Osaka to Hiroshima was so nice! 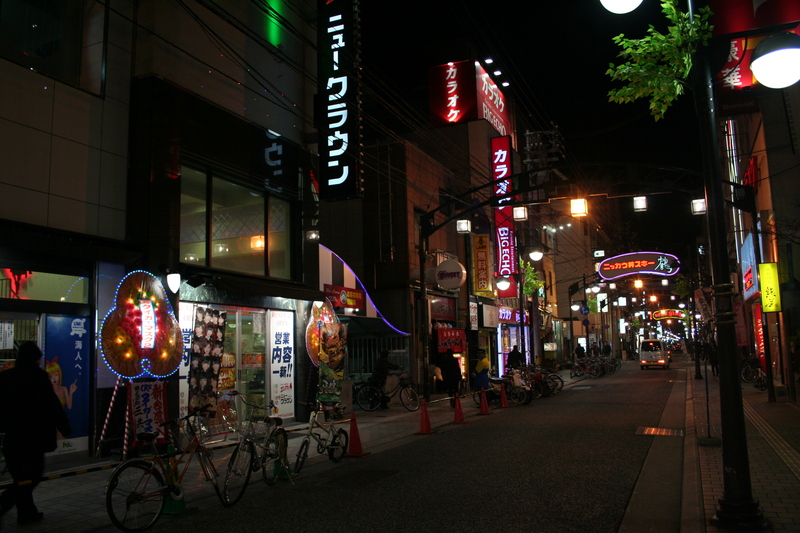 Once we got to Hiroshima, we headed straight to our hostel. We were really happy with our hostel! It was really conveniently located and easy to get to. 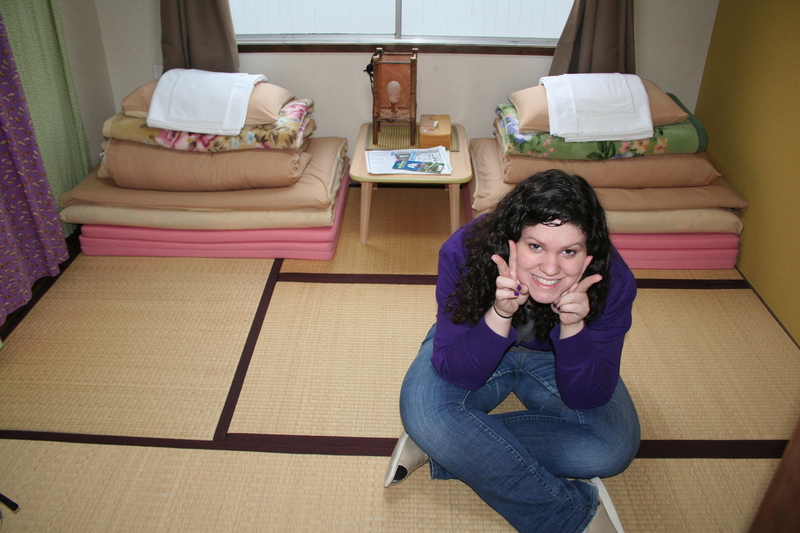 We booked a private room for 2 at J-Hoppers Hiroshima and we slept on mats on the floor. It was surprisingly comfortable! 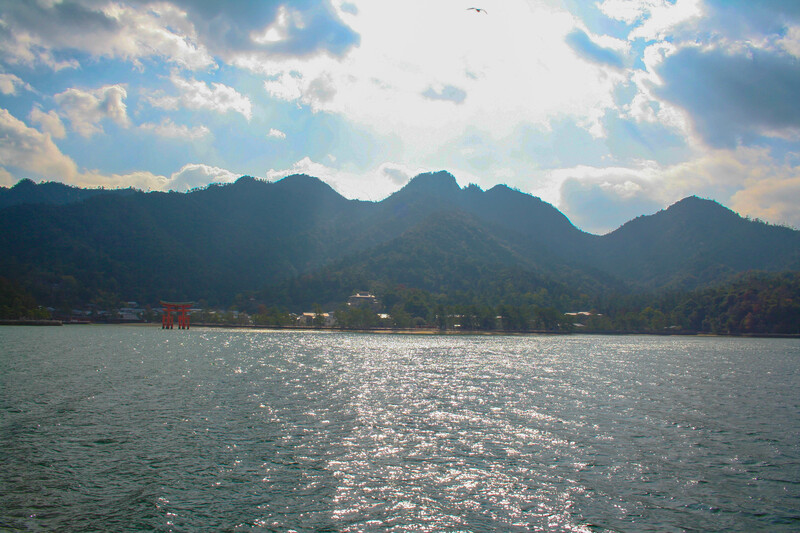 After we dropped our bags at the hostel, we went exploring around Hiroshima. We found a really great restaurant. 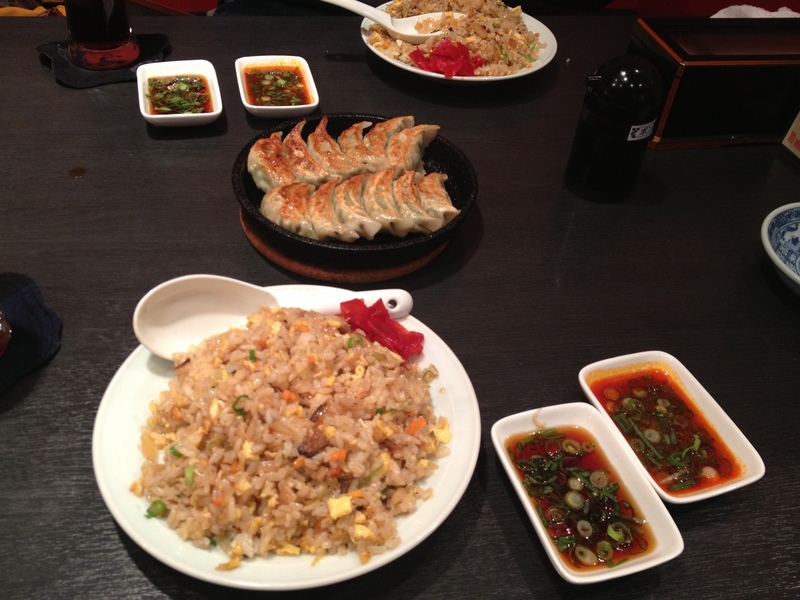 We had fried rice and fried dumplings and it was all amazing! 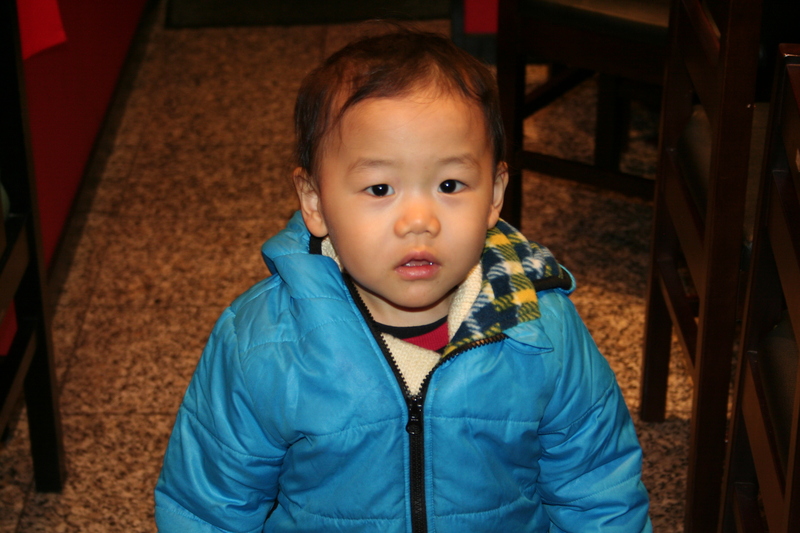 The owners of the restaurant had a little boy that was so adorable. He spent a lot of the night pretending to be shy and then coming to entertain us. And when we left he shrieked “Byyyyeeeeeeeeeeeeeeeeeeee!” at us.